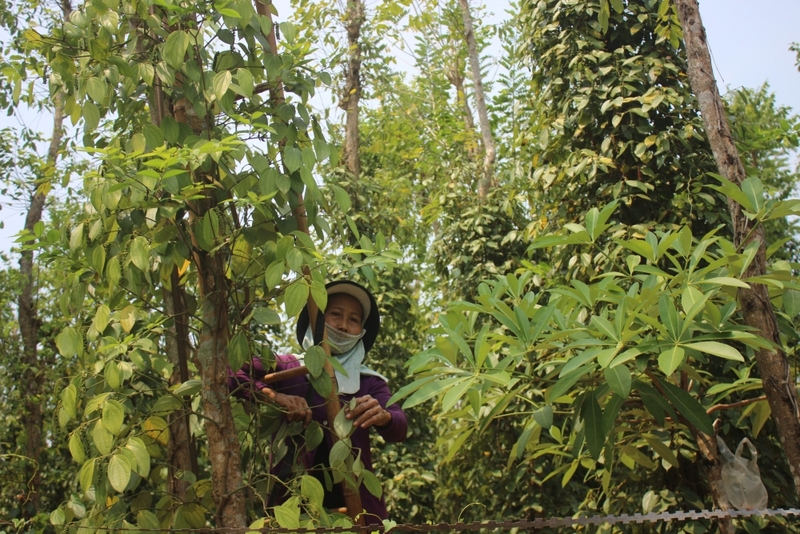 About 3.5 million hectares of pepper grown in the southern province of Dong Nai recently received a certificate for organic farming standards of the German-based Certification of Environmental Standards (CERES). 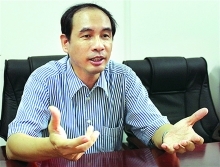 The recognition is expected to offer new chances for exports and brand building of pepper of Vietnam. 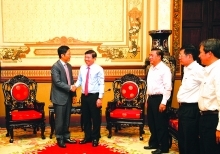 The certified pepper areas are under the management of Lam San cooperative in the province’s Cam My district, said Director of the cooperative Nguyen Ngoc Luan. From 2012, the cooperative started to produce pepper in accordance with organic standards. 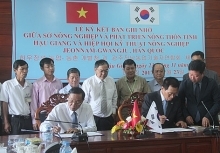 In the time to come, Lam San cooperative will transfer organic farming technique to farmers joining the production chain in a bid to expand areas cultivating pepper for exports. Organic pepper produced on a large scale will enjoy more favorable conditions on its way to European countries and the US, and raise its value, as prices of organic farm produce are about 30 percent higher than those of others. Lam San is the sole cooperative in Vietnam to export pepper directly to global markets, with an annual amount of 600 tonnes in of the past three years. Pepper produced by the cooperative has been shipped to European nations, including Germany and the Netherlands. Germany-based CERES offers certification for organic farming and food processing. About 6,400 certificates have been granted to businesses and farms in 110 countries and territories.